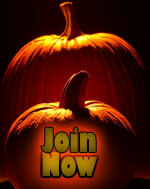 The HWA Newsletter is offering special rates on ads for the October Issue! The October issue is always jam-packed with lots of goodies (columns, special articles, puzzles, photos, artwork, poems), so you don’t want to miss out on advertising in it! The ad deadline for the October issue is September 20, 2018. Display Ad 300x400px – only $10! Full Page Ad 430px wide by any height – only $25! Use your WildApricot password to access members-only content. This is the password you use to update your profile or pay your dues on the HWA Wildapricot site. 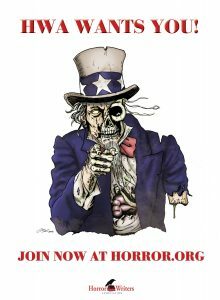 To get there, go to the homepage (http://www.horror.org) and look for the “Members-Only” button on the right. Click it and then click the login button on that page. Input your WildApricot user id and password, the same one you use to pay dues and update your profile. 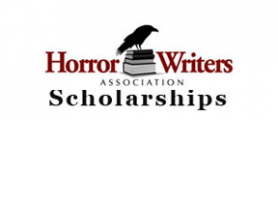 The Horror Writers Association announces the 2017 Horror University Scholarship. 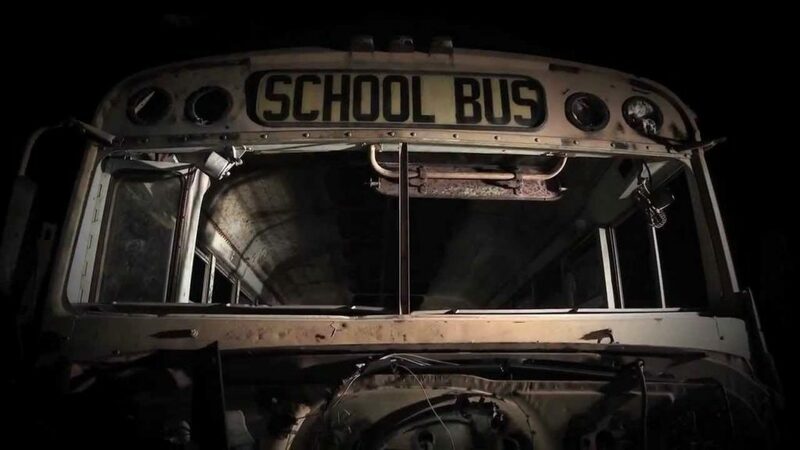 The Scholarship from Hell is offered by the HWA and puts the recipient through an intensive, hands-on workshop offered through Horror University. The Horror Writers Association proudly announces Omnium Gatherum as the recipient of the 2016 Specialty Press Award. 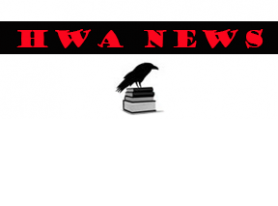 Each year the HWA recognizes the accomplishments of a noteworthy small press. 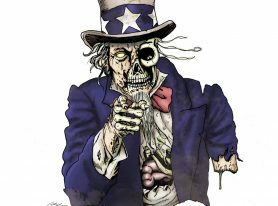 The Specialty Press Award brings recognition to an outstanding publisher of horror, dark fantasy, and weird fiction.This year’s Specialty Press award will be presented during StokerCon2017 aboard the Queen Mary in Long Beach, CA, from April 27-30. 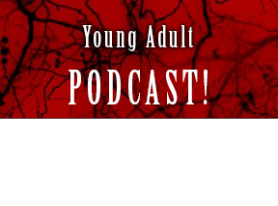 Horror Writers Association (HWA) announces Young Adults Write Now endowment program to fund teen-oriented writing programs at libraries. The Horror Writers Association (HWA), the premier organization of writers and publishers of horror and dark fantasy and home of the iconic Bram Stoker Awards®, will be offering endowments to libraries to fund teen writing programs as part of its ongoing dedication to furthering young adult literacy. Submissions open to HWA members only. 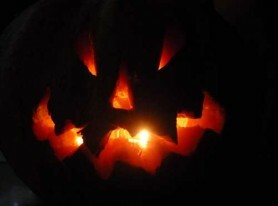 You can join here, if you like.  The Horror Writers Association (HWA), the premier organization of writers and publishers of horror and dark fantasy, today announced a donation to Literacy, Inc., a Louisiana-based nonprofit dedicated to reducing the illiteracy rate in the United States. The contribution of $5,000 was made possible by funds the HWA receives from the Authors Coalition of America LLC, an association of twenty-two independent authors’ organizations that focuses on repatriating foreign non-title specific royalty payments for American works photocopied abroad. 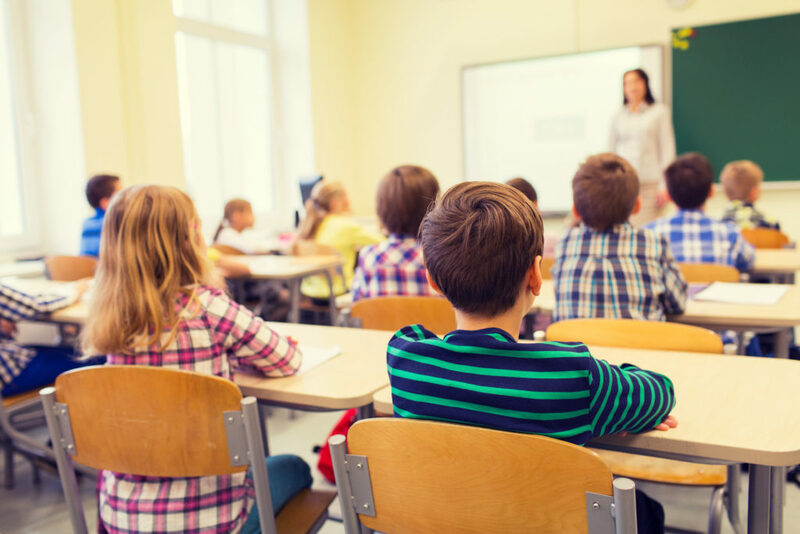 In order to receive a share of the funds Authors Coalition collects, the HWA agrees to invest the monies into educational initiatives.